Interested in scheduling or attending an event near you? Check out the calendar below. Do you have an event to add to the calendar? Please submit information here. 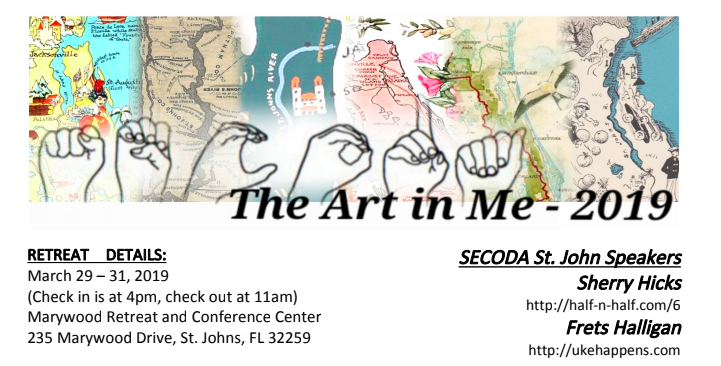 To register fill out the secoda 2019 registration.